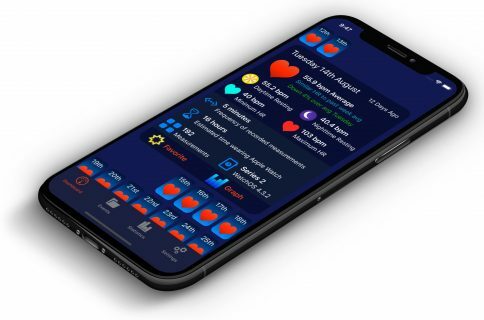 Following Apple’s announcement of the March 9 media event, UK-based developer Sam Oakley, the brains behind the Pinner for Pinboard iOS app, has shared a preview of his upcoming Apple Watch app. Pinner for the iPhone and iPad is a delightful app for managing your Pinboard in bookmarks. 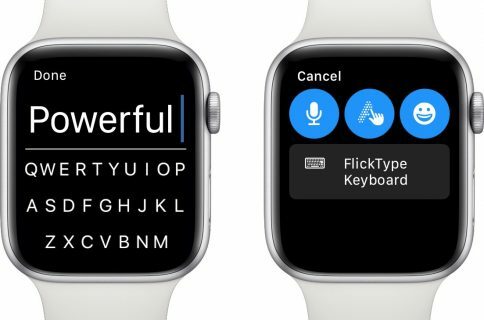 Unlike many other Watch apps that only offer basic functionality of their iOS counterparts, Pinner for Apple Watch has a full-on set of easy to use features to help explore Pinterest bookmarks in compelling new ways. 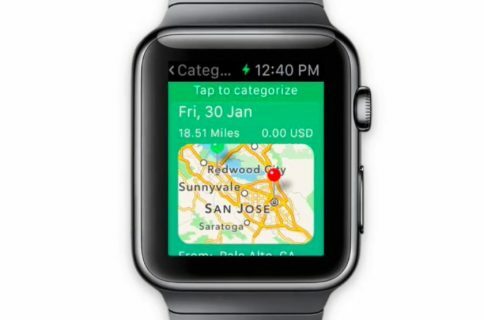 The fairly complex UI (for an Apple Watch app, that is), lets you quickly check out the popular and recent bookmarks from Pinboard and even search for bookmark tags using your voice. With a few taps, you can see bookmarks shared across your network and even from other Pinboard users you follow. 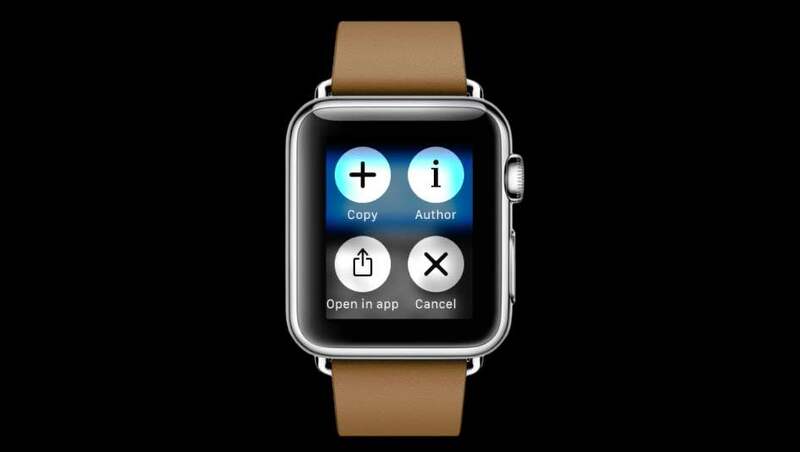 “Pinner for Apple Watch brings bookmark discovery to your wrist,” Oakley said. Pinner for Pinboard is a $4.99 value in the App Store.